Now you have decided to separate, you need to think of the care of your children. But, you are unsure how to begin to have these discussions or even how it may work for you, your children and now ex-partner. Co-parenting is not necessarily easy as there are a lot of challenges ahead of you, your children and your ex-partner. This is where having professional help and support guiding through these uncharted times can make a difference in how all of you manage not only through the separation, but most importantly years to come. 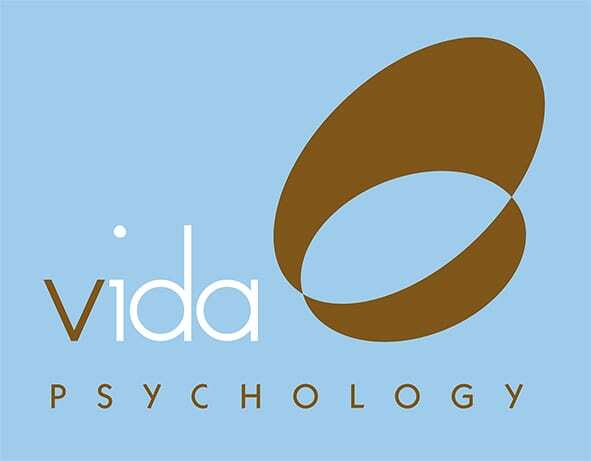 Our experienced Vida psychologists can help you through this time by teaching you how to effectively communicate, manage conflict resolution and how to agree to best co-parent. Don’t imagine what it could be like if you could co-parent effectively. Call one of our Specialised Vida Psychologists on 9328 3636 to learn how.